History About sunset on 13 November, the day after the Naval Battle of Guadalcanal began, Walke sortied with TF 64 which was built around the fast battleships USS Washington (BB-66) and USS South Dakota (BB-57) and besides USS Walke (Cdr. 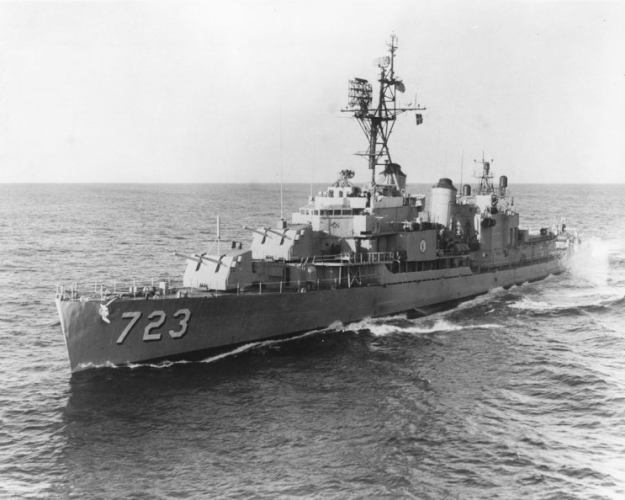 Thomas Edward Fraser) was screened by USS Preston (DD-377), USS Gwin (DD-433), and USS Benham (DD-397). 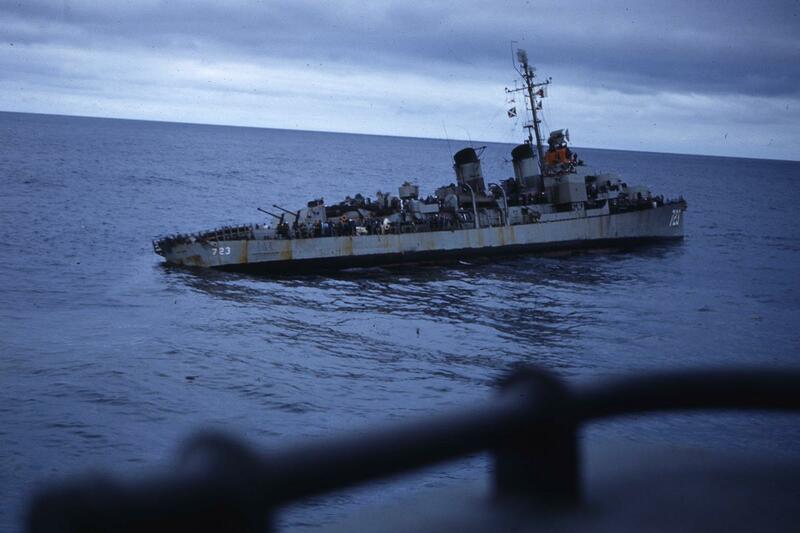 By late in the forenoon on the 14th, TF 64 had reached a point some 50 miles south-by-west from Guadalcanal. History Stricken 1 February 1974. Sold 19 March 1975 and broken up for scrap.